Discussion Offers welcome! 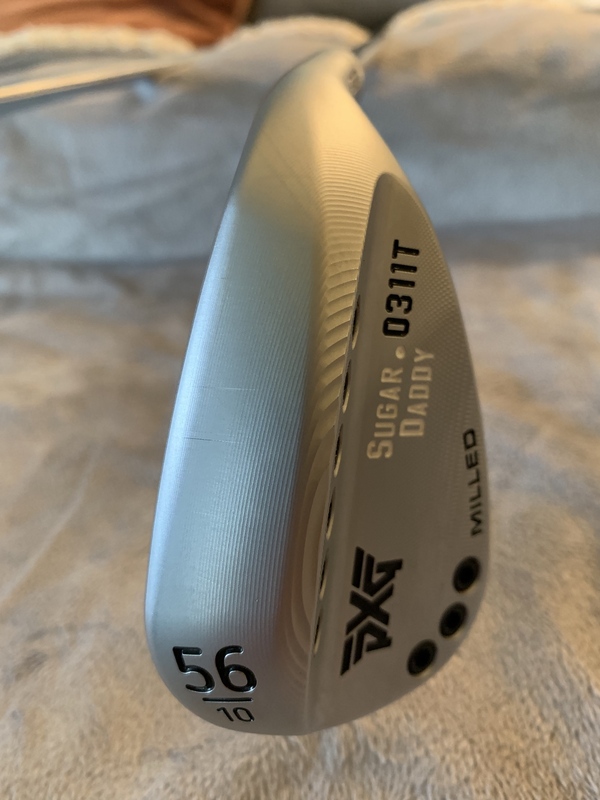 PXG Gen 2 Combo Iron Set 0311P/0311T and Milled Sugar Daddy & ZULU Wedges. 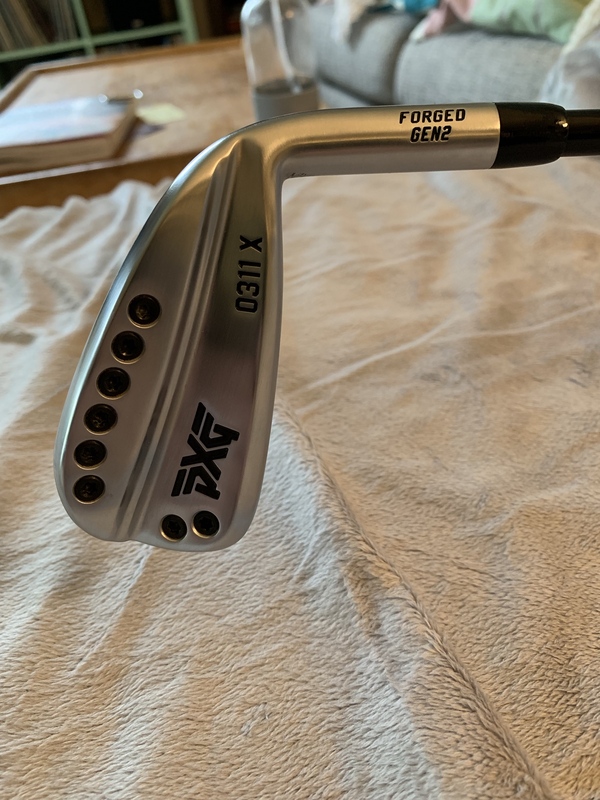 I"m listing some of my PXG stuff. Please let me know if you have any questions. 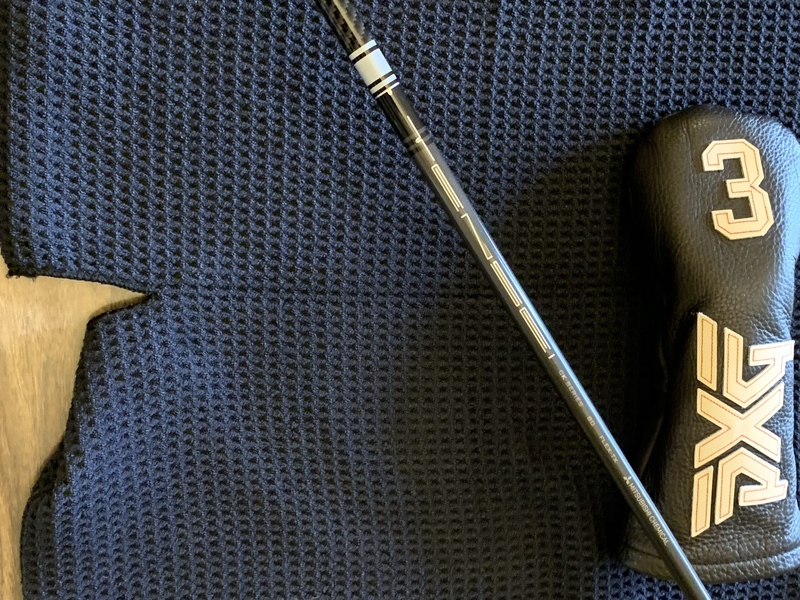 Both Driver and 3 wood have been played but I take good care of my golf clubs. 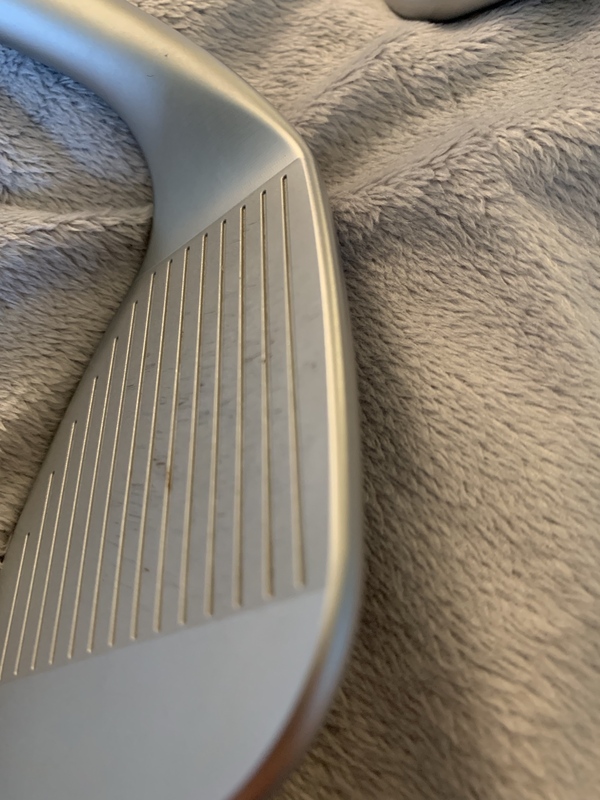 I've played about 5 rounds but they're in really good shape. I also taped up the bottom of the woods when I had a couple of indoor practice sessions hitting off of mats. 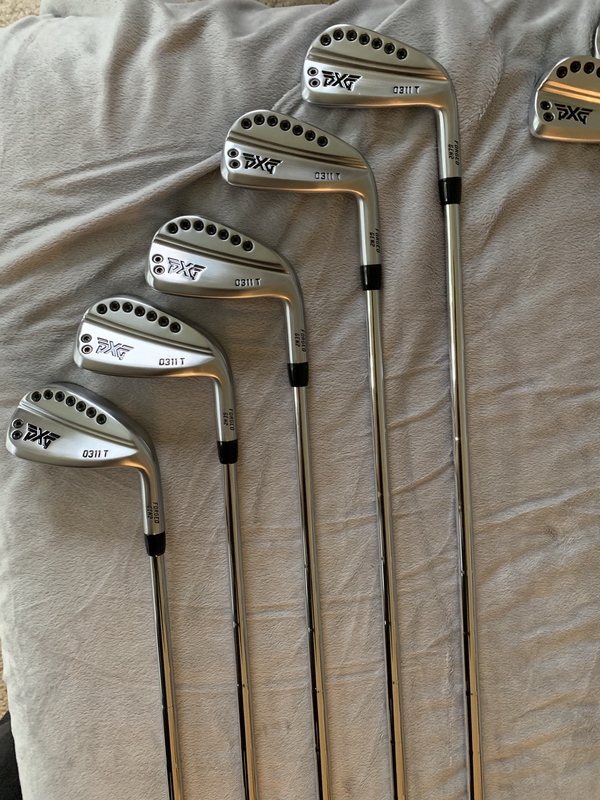 These clubs are excellent and seeing if anyone is interested in picking some of this stuff up. 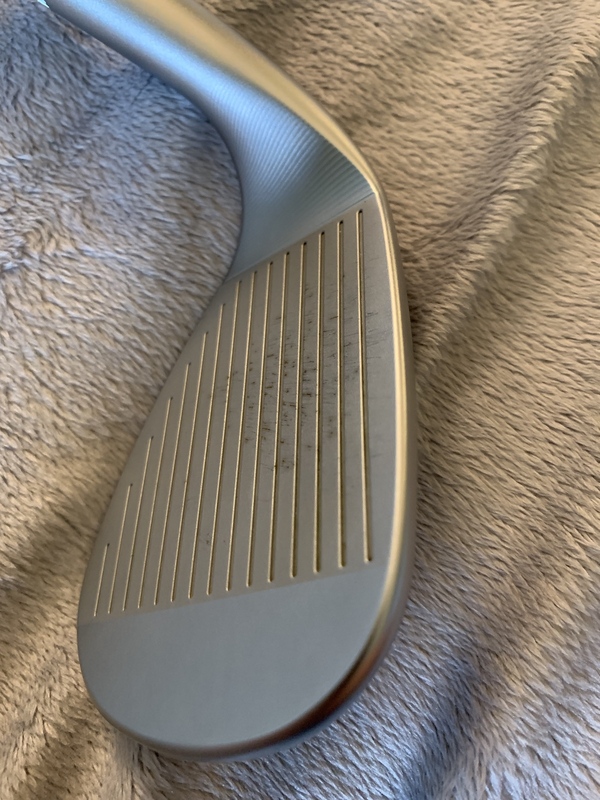 Older Style Cameron Newport or Newport 2s. 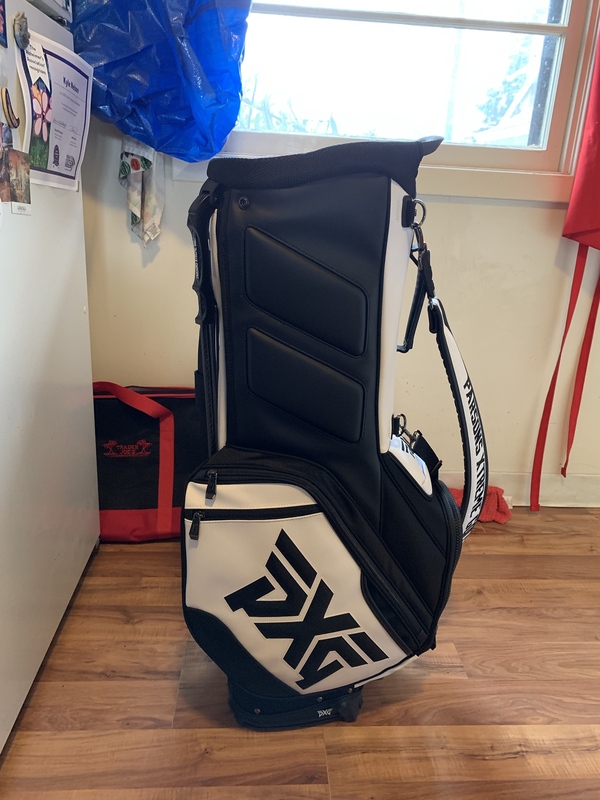 Bag is new and has never been used. 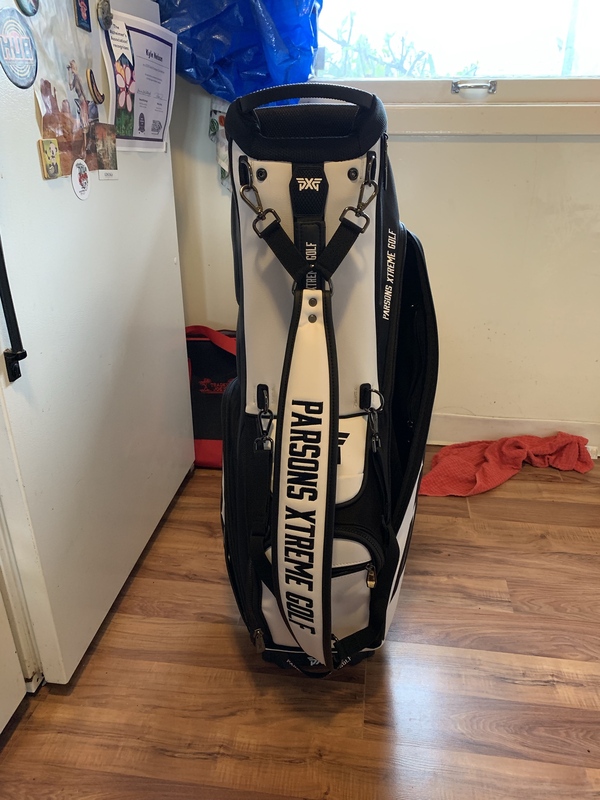 It's been sitting in my basement with all of my other golf stuff. 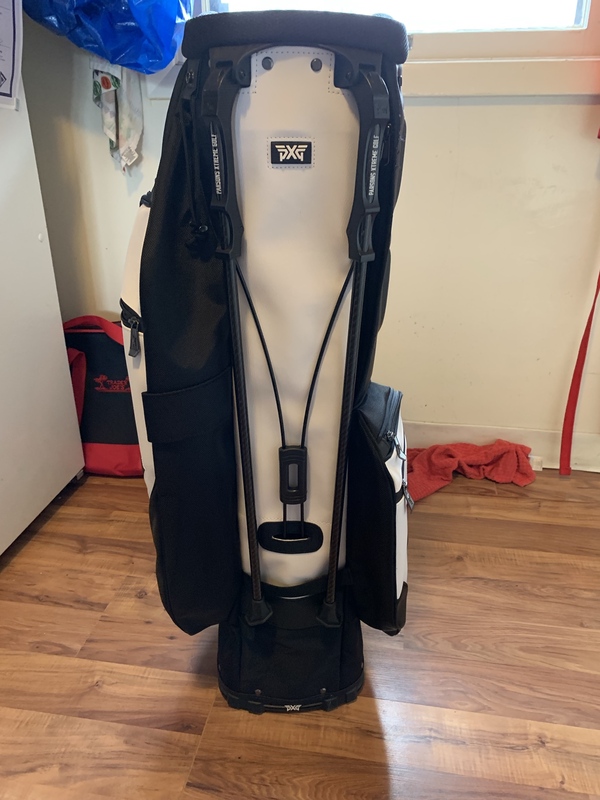 The bag is really nice but I like using my Jones Utility for everything. 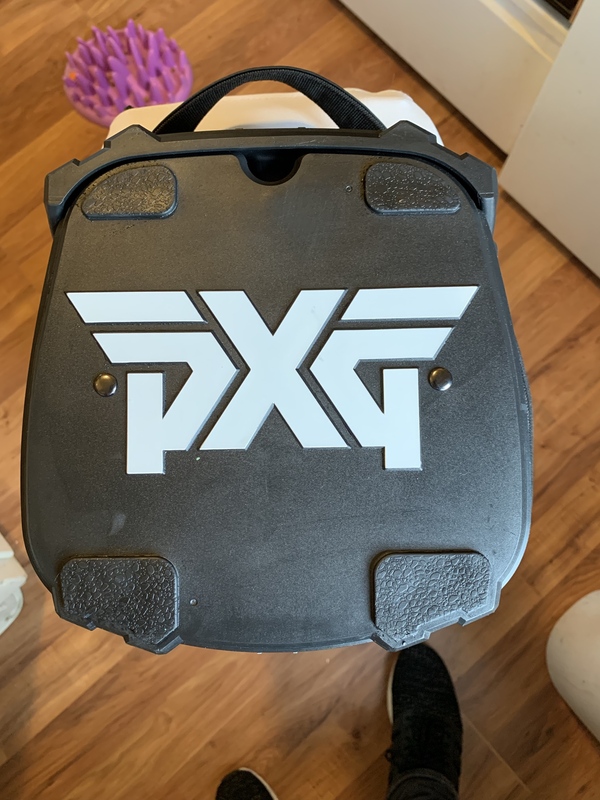 Bag will be shipped in original black PXG box. These are sold out and not available anymore. Shipping will be expensive for this so please take that into consideration. w/ Tensei Pro White 70TX. Standard tipping. 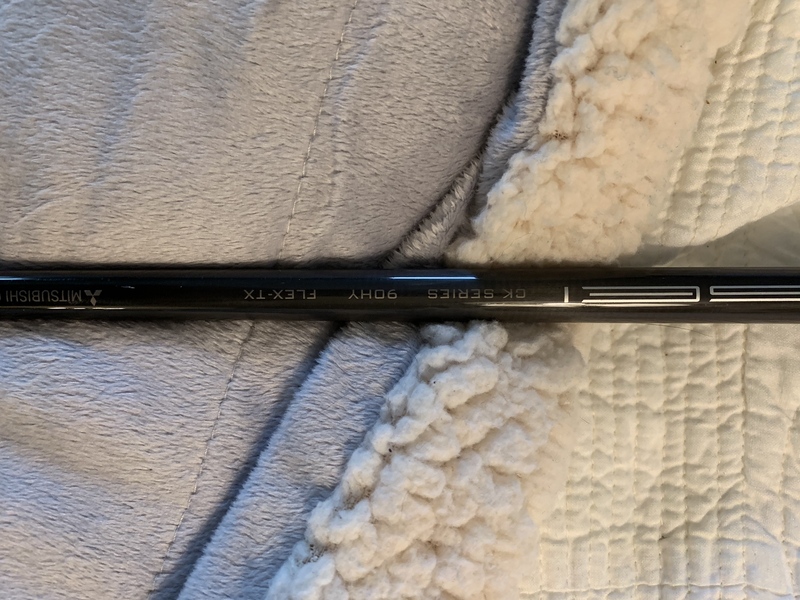 1/2" long (plays 45.5"). 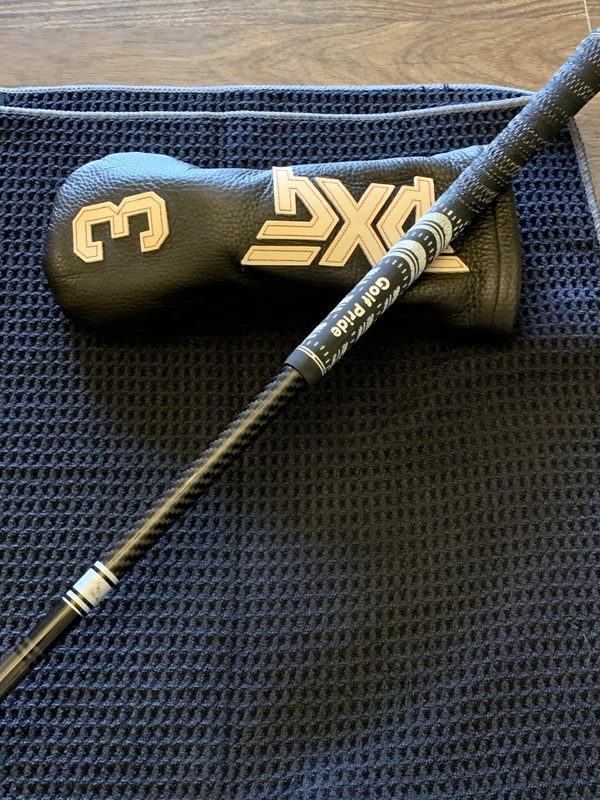 Golf Pride MCC blackout standard with 1 wrap. 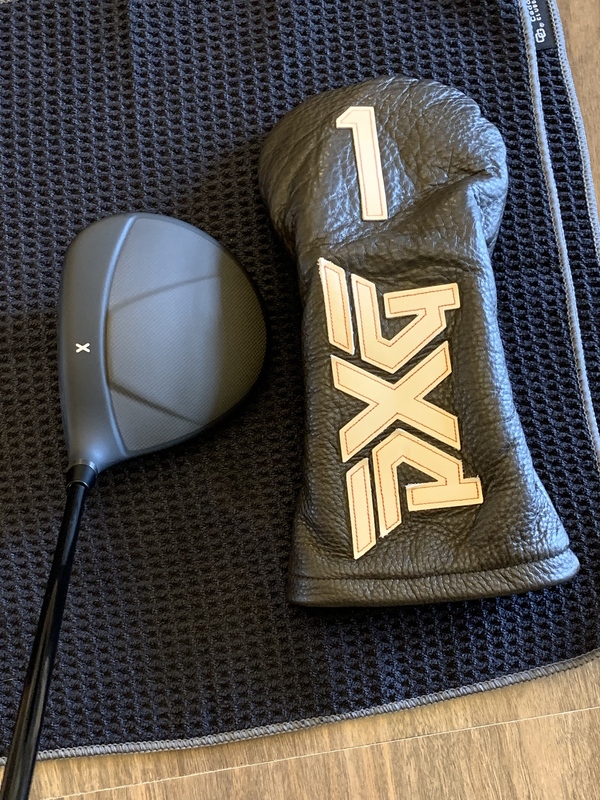 Comes with PXG Gen2 Dark Brown Leather Headcover. 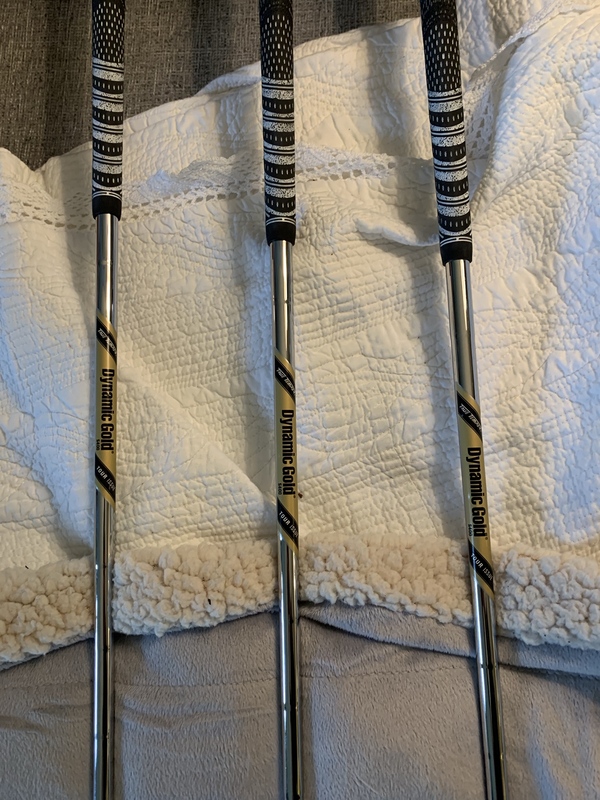 Paid for a shaft upgrade to get the Tensei Pro white. 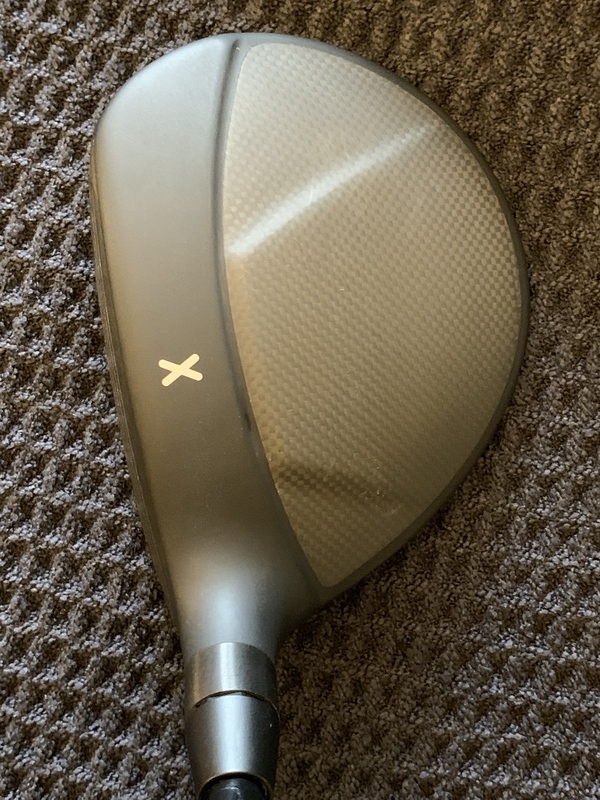 Do not ask me to separate the head and shaft. w/ Tensei Pro White 80TX. Standard tipping. 1/4" long (plays 43.25"). Golf Pride MCC blackout standard with 1 wrap. 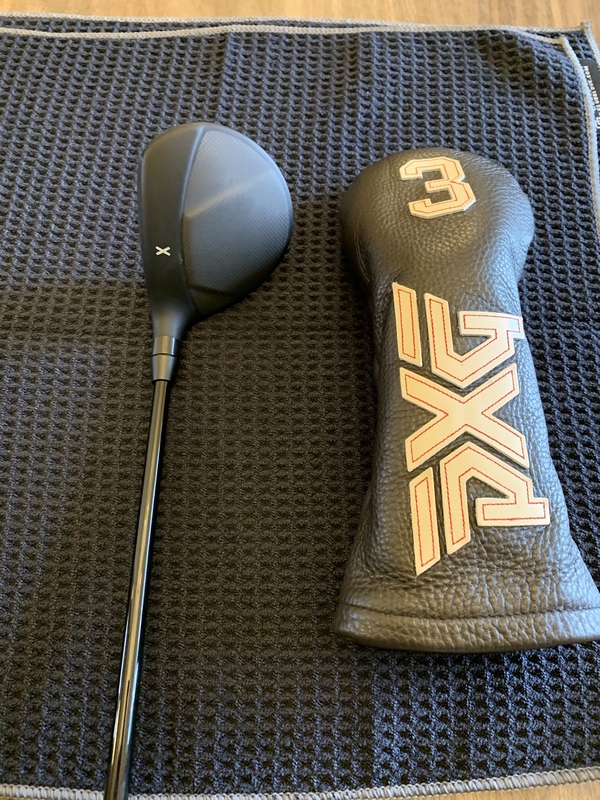 Comes with PXG Gen2 Dark Brown Leather Headcover. 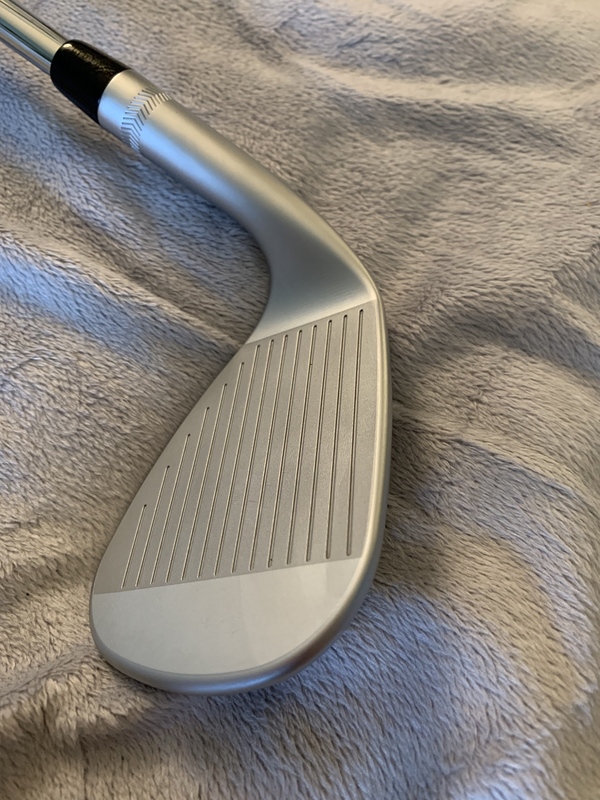 Paid for a shaft upgrade to get the Tensei Pro white. 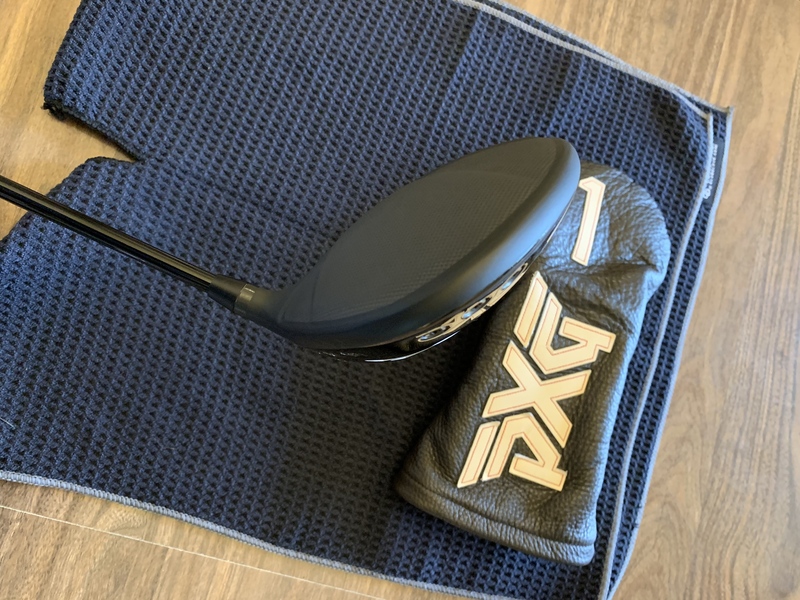 Do not ask me to separate the head and shaft. w/ Tensei Pro White 90TX. Standard tipping. (plays 39.5"). Golf Pride MCC blackout standard with 1 wrap. 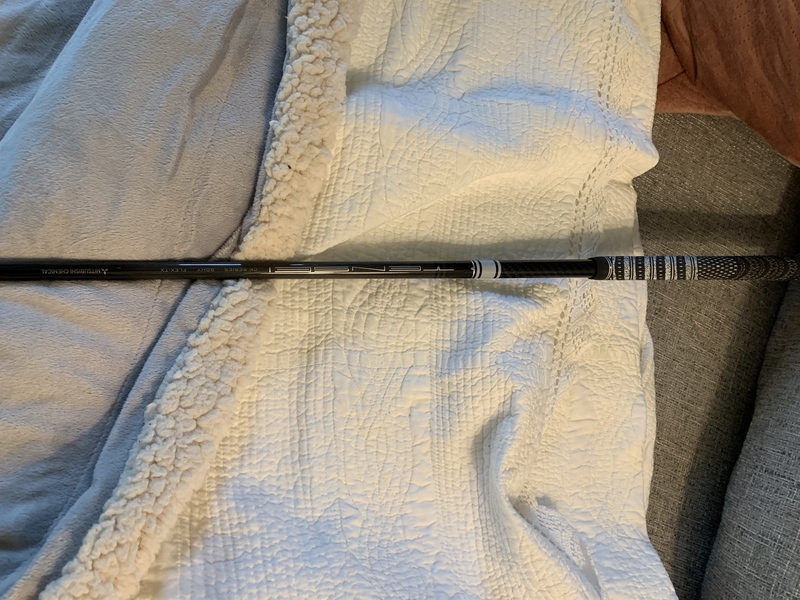 Paid for a shaft upgrade to get the Tensei Pro white. Paid full retail with upgrades was $525 brand new. 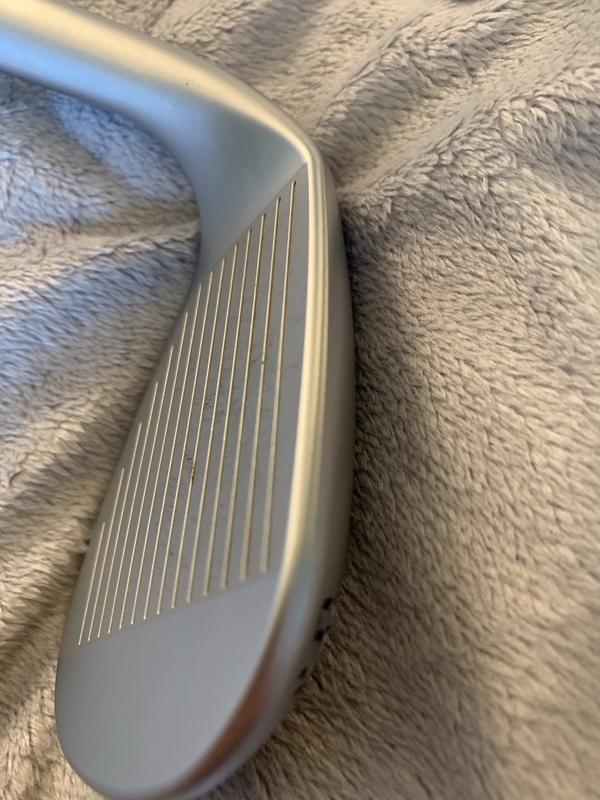 This club is in great shape, no dings nicks, just normal wear and tear from a few range sessions and a couple of rounds. 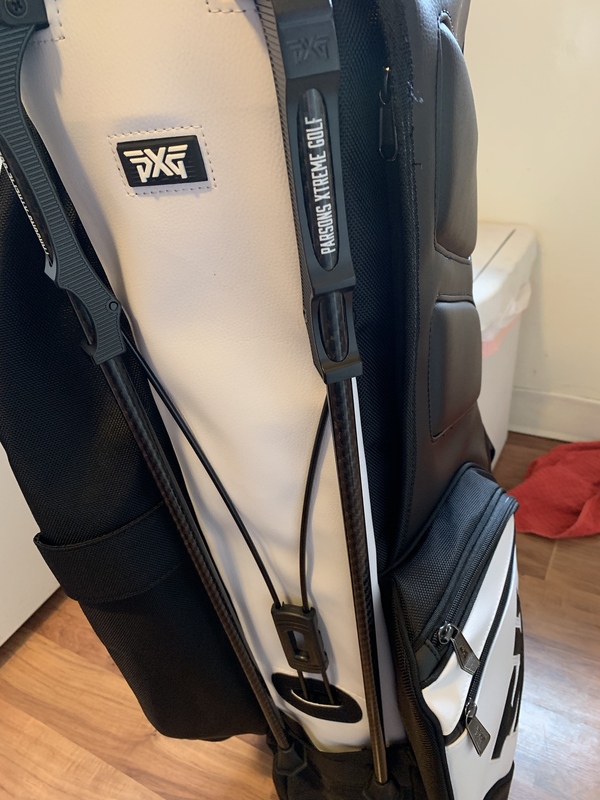 I've been keeping all my PXG irons and wedges with headcovers so that they don't get severe bag clatter. 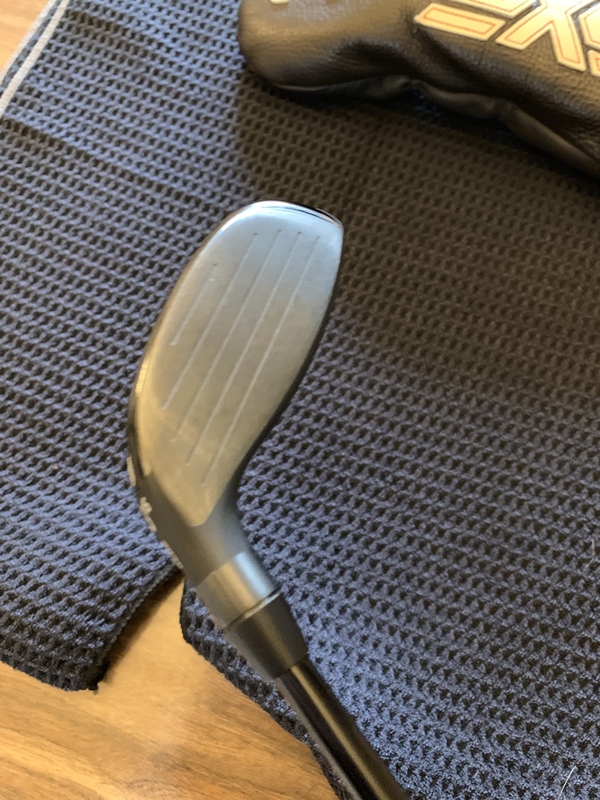 Do not ask me to separate the head and shaft. w/ Dynamic Gold Tour Issue S400. 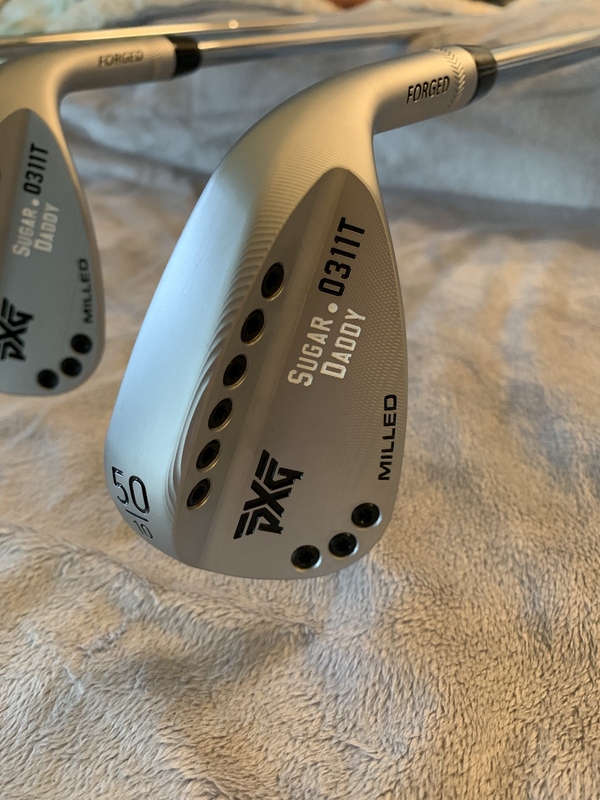 Standard tipping and Standard Lie, they're 1/2" long (see pxg.com for factory specs).. 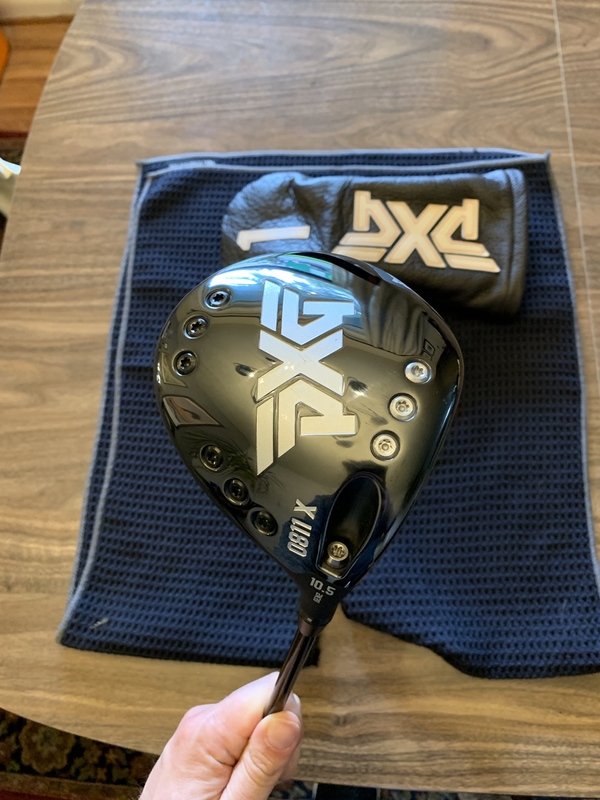 Golf Pride MCC blackout standard with 1 wrap. 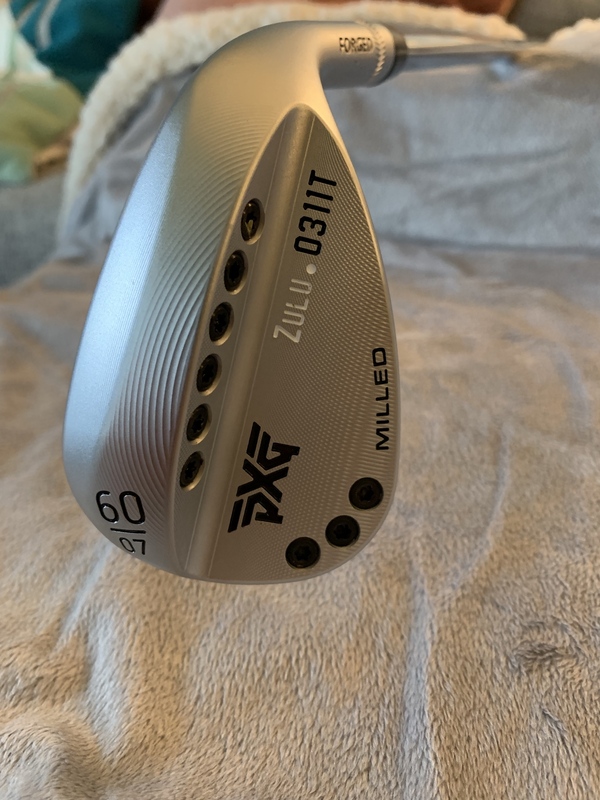 Paid full retail with upgrades , these wedges are $750 each. 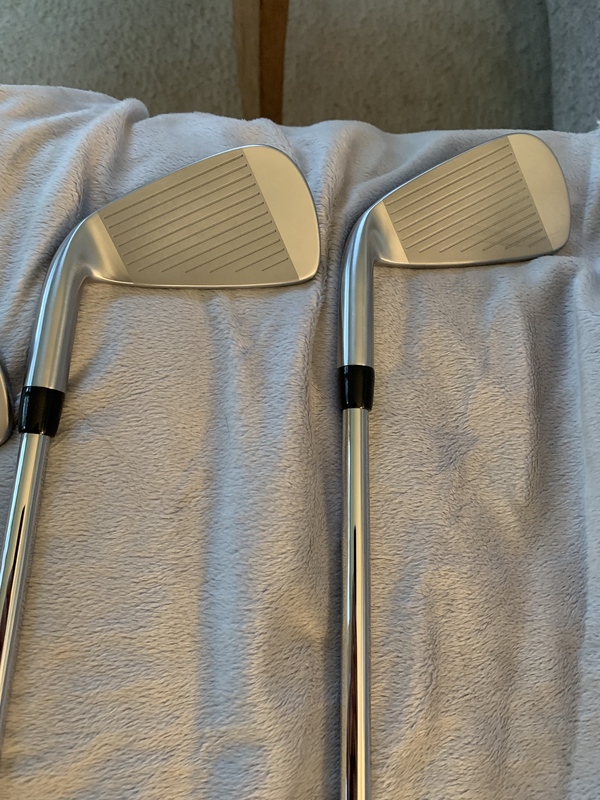 These clubs are in great shape, no dings nicks, just normal wear and tear on the face from a few range sessions and a couple of rounds. 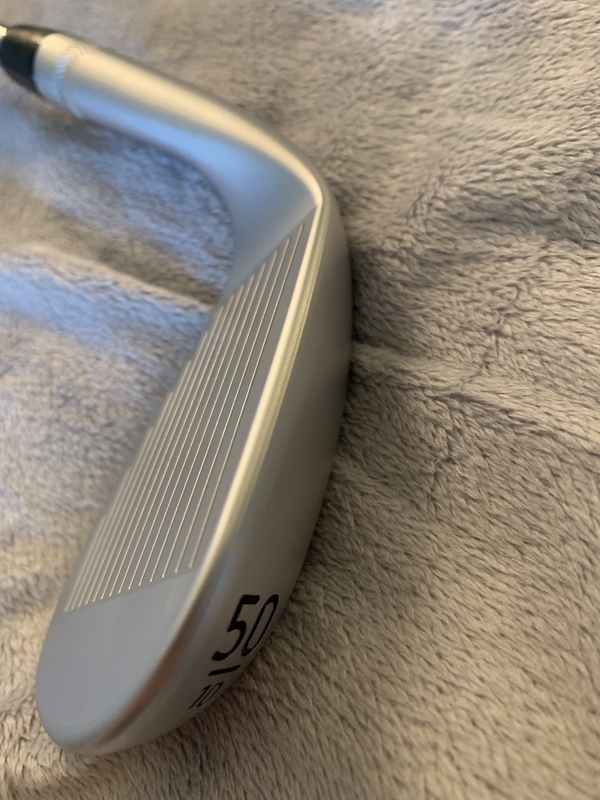 I've used the 56 more than anything but it still looks really good but there are normal wear marks on the face from chipping around on the practice green. 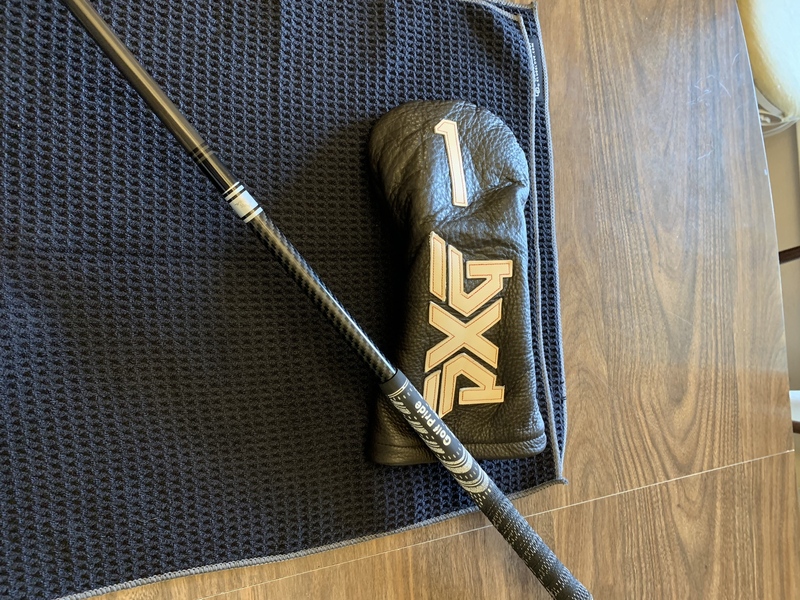 I've been keeping all my PXG irons and wedges with headcovers so that they don't get severe bag clatter. 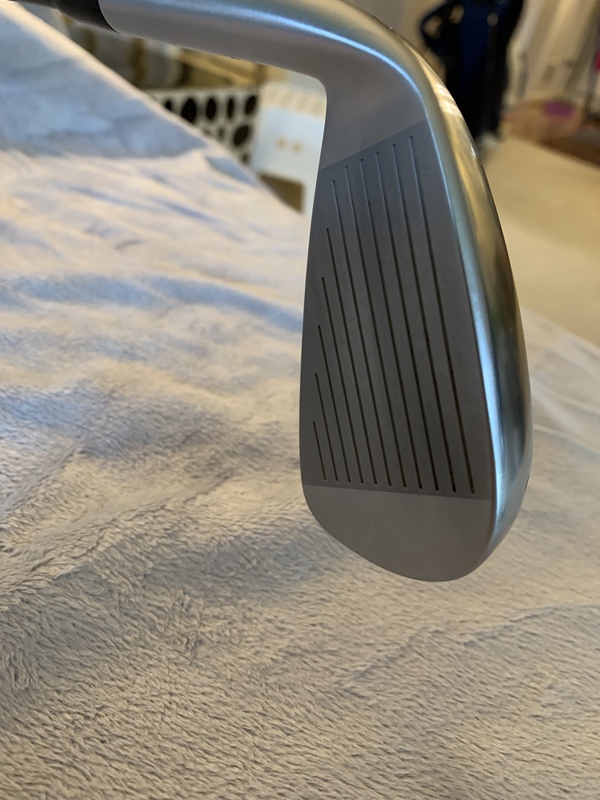 Do not ask me to separate the head and shaft. If you buy all 3, we can work something out but I"m trying to get back as much money as I can. 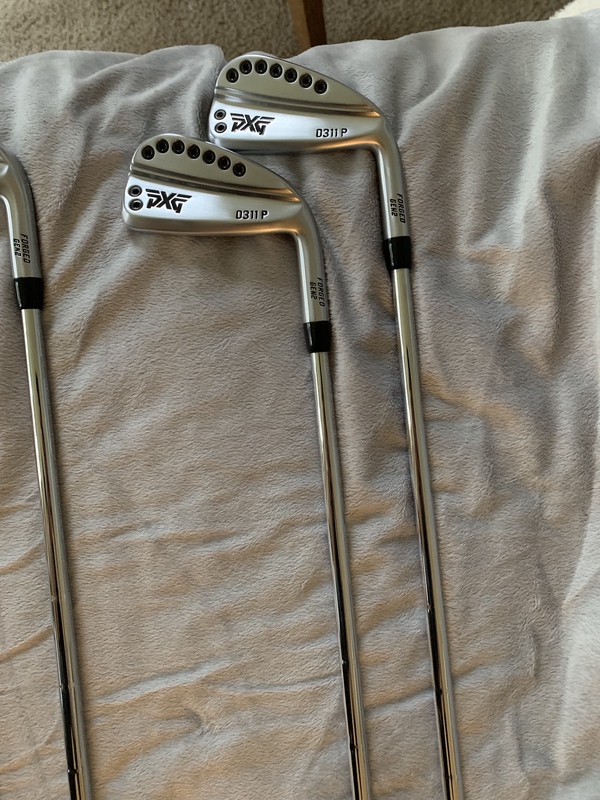 Only trades I'd be interested in are Wedge Works SM7 Raw Vokeys or National Custom Golf Works Wedges. 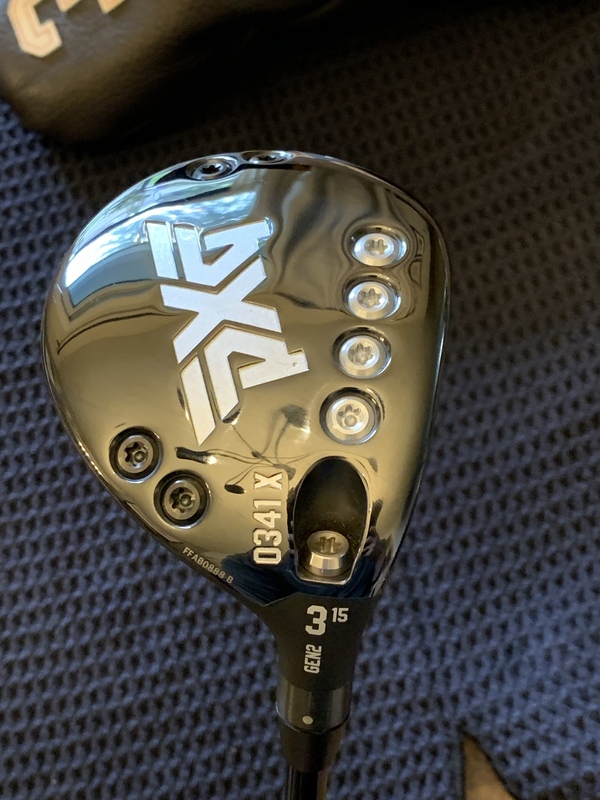 Driver still for sale? 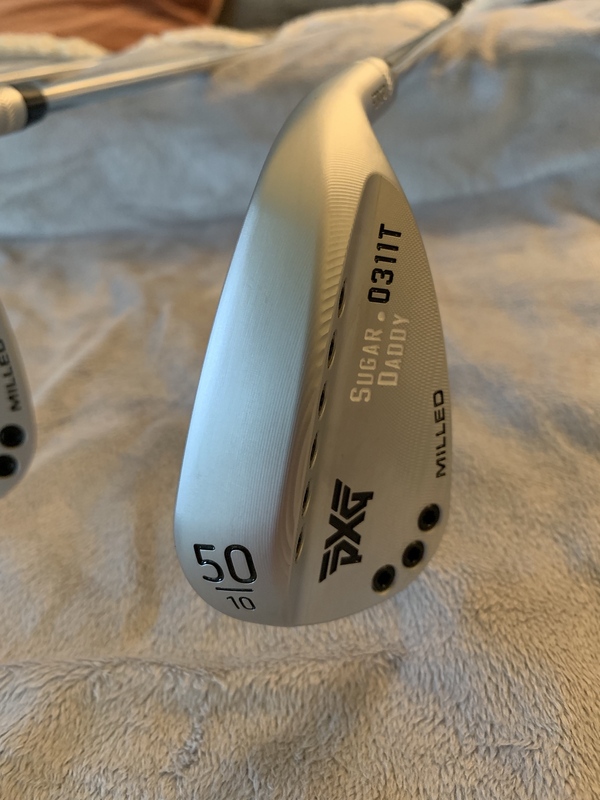 Would you consider acceptable offer of $525? Hey there. Driver is still available. Shoot me a PM and we can discuss further. 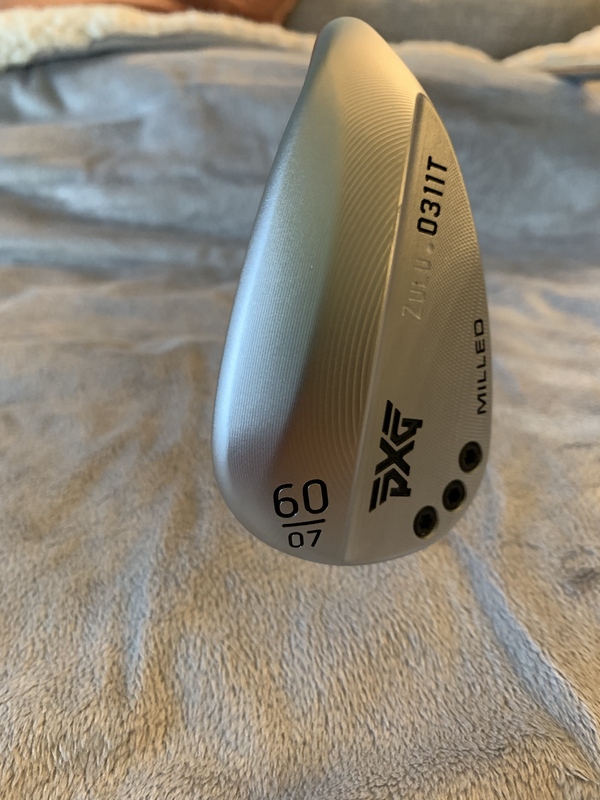 Added more PXG Items: irons, wedges and driving iron!!! Don't be afraid to make any offers (reasonable ones of course)! 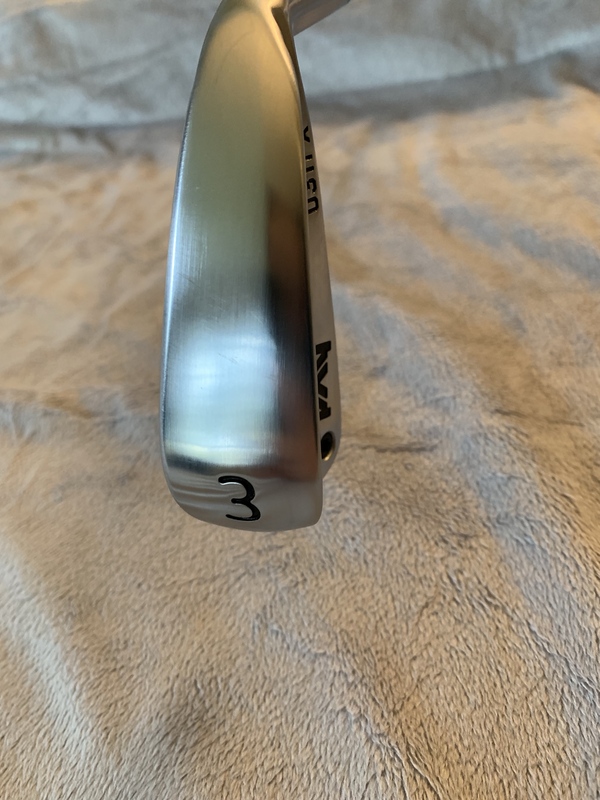 I have like new Maura 001 4-pw if interested in trade. Send me a PM and we can discuss. 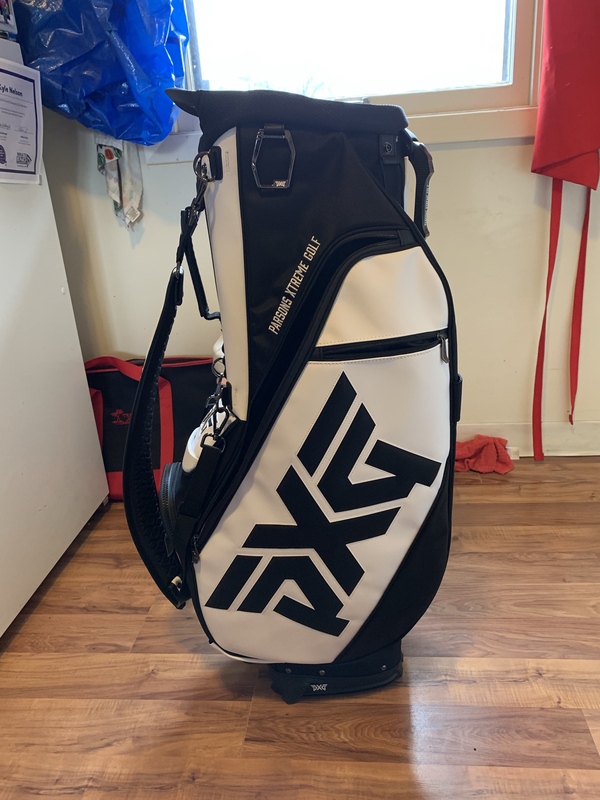 50/50 Hybrid Bag is sold. Going to one of our friendly neighbors in the north. 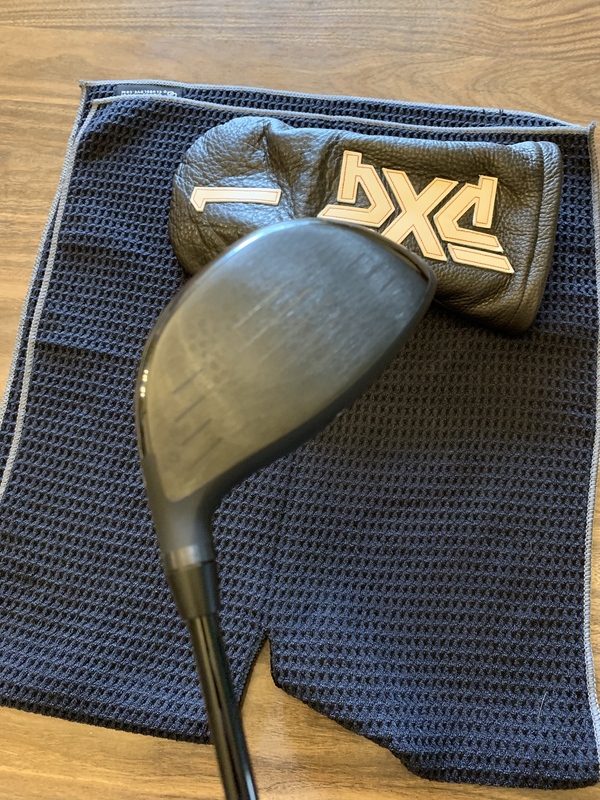 0341X Fairway wood sold. Thanks! 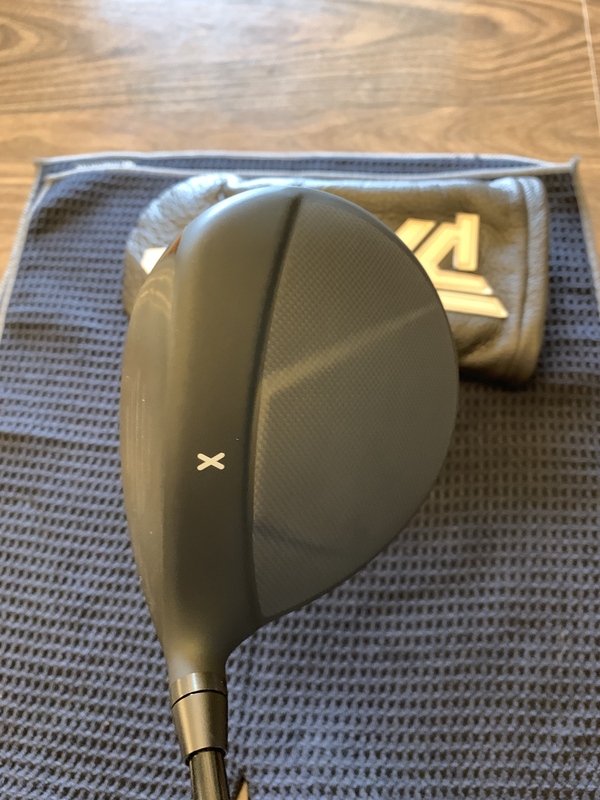 Driver is sold. 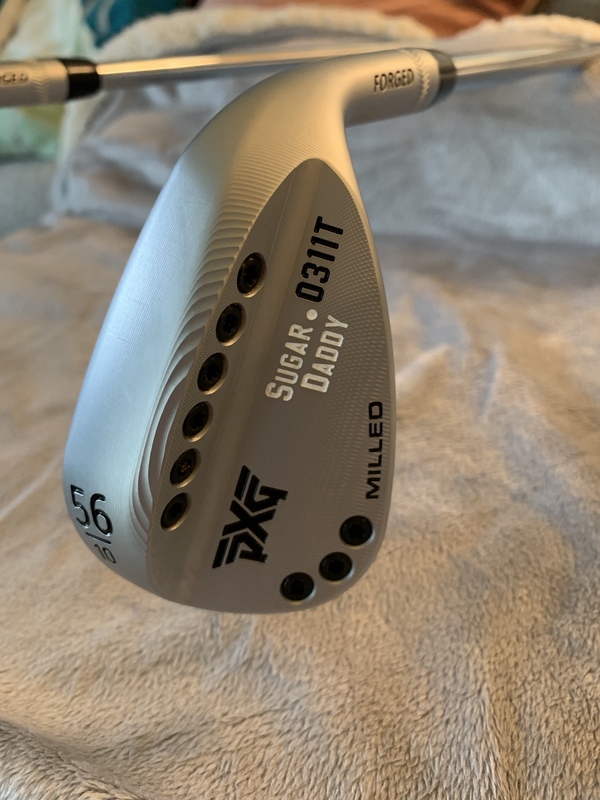 Wedges, irons and driving iron still available!